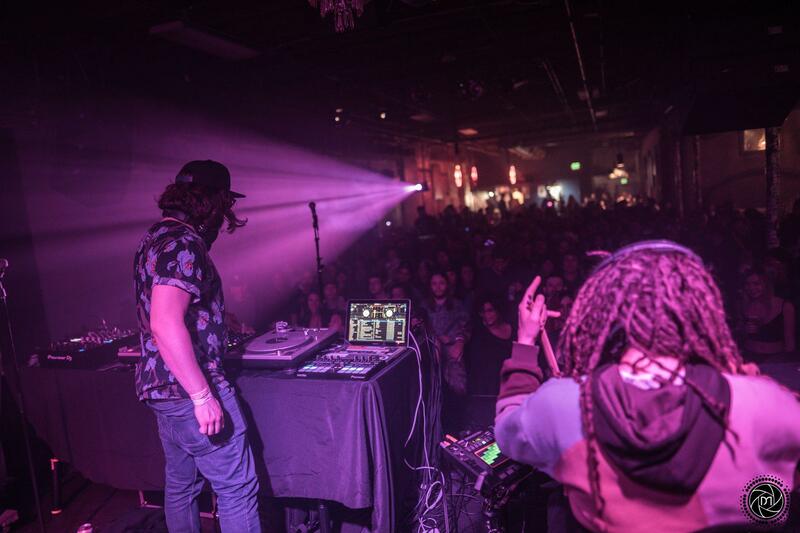 Brickhause Tavern and Left Angle Media are proud to present the return of Beak Nasty & Foxy Dope to Brickhause Tavern in Stevens Point, Wisconsin on Saturday, May 11th. The Beak Nasty project started in a small town in Wisconsin in 2011 with producer/turntablist Ryland Sabien (Beaker) making beats for emcees. That quickly evolved into releasing solo work and when Ryland relocated to Minneapolis, he crossed paths with drummer/percussionist, Phil Ade (Foxy Dope), and the two clicked immediately. 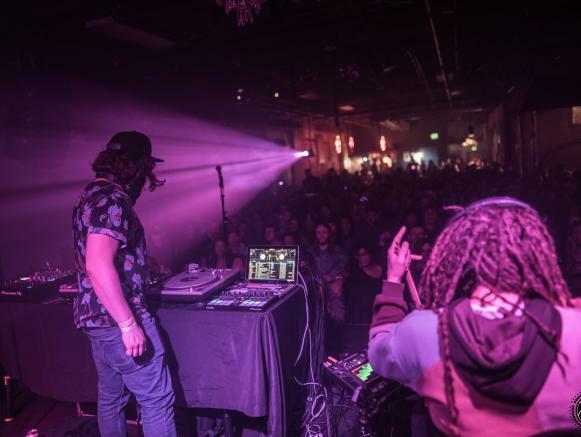 Their blend of old school hip hop with modern sound design mixed with live drumming quickly made them staples in the midwest festival scene and in typical wook-fashion, they migrated to Colorado in their everlasting quest for the funk.